This is the best chocolate cake you will ever make, and it contains no eggs. 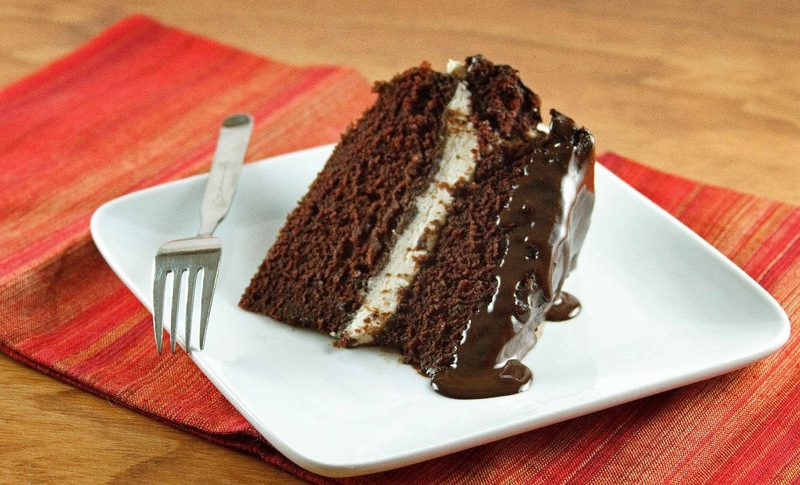 Try it with my mocha glaze and mascarpone cream filling or with a chocolate sauce and just plain whipped cream! Either way you'll love my chocolate olive oil cake. My favorite Chocolate Olive Oil Cake. Everyone knows my roots are in Italian Cuisine, and when in doubt I always fall back to what has served me faithfully these many years. When I saw her add the olive oil, I tried to imagine how I would ever be able to eat that cake…..sigh……but after my first bite, my doubts vanished and I ate half the cake that night. It had been many years since I had that chocolate olive oil cake, and I did take some liberties with the recipe. I added a mascarpone filling and a mocha glaze. The cake was excellent, as good as I remembered, and the mocha glaze was a nice addition. And the mascarpone cream went well with the chocolate. If you want to make a simpler cake, whipped cream would make a delicious filling. I do hope you give this cake a try, I promise it will be love at first bite! And if you like cake as much as I do, you may want to try my Orange Yogurt Cake. 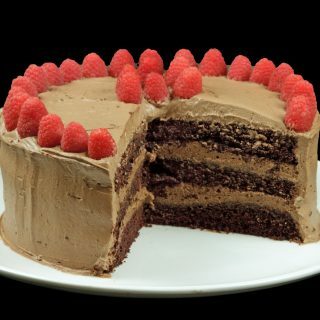 If you’ve tried my Chocolate Olive Oil Cake or any other recipe on askchefdennis.com please don’t forget to rate the recipe and let me know where you found it in the comments below, I love hearing from you! You can also FOLLOW ME on Instagram @chefdenniseats and @chefdennistravels, Twitter and Facebook. With your mixer on low speed beat in the oil, vinegar, vanilla, and water until smooth. Pour the mixture into the two 9" prepared pans, coated with butter and dusted in flour or sugar. stir together the instant espresso and boiling water until smooth. Set aside. Combine the cream and the corn syrup in a heavy saucepan and bring to a boil over medium heat. Remove the pan from the heat and stir in the espresso. Pour the mixture over the chocolate and let sit, covered, for 2 to 3 minutes. Stir until the chocolate is completely melted and the sauce is very smooth. 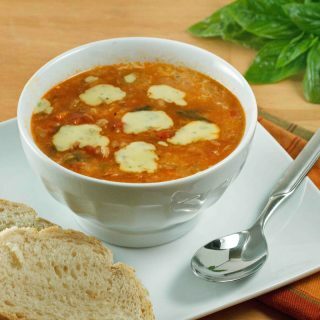 Keep warm until ready to use, or let cool to room temperature and store in a container with a tight-fitting lid in the refrigerator for up to 2 weeks. Reheat chilled sauce over very low heat on the stove top or in the microwave until warm enough to pour easily. Frost Between the cake layers and pour a generous amount of the mocha glaze over the top of the cake allowing it to run down the sides. This is my second time making your cake. I absolutely love the chocolate cake itself. It’s moist but not too fudgey. The perfect chocolate cake! I’m so happy to hear that you like my olive oil cake, it is one of my favorite chocolate cakes! Your chocolate olive oil cake is the best chocolate cake I have ever eaten…very moist and fudgy. It is the only chocolate cake I make for my family now…truly easy and delicious. My husband says it tastes just like his grandmother’s cake. Thanks so very much for sharing! thank you Julie! I’m so happy to hear that you and your husband have enjoyed my olive oil cake. It’s one of the first desserts I teach my girls, its so easy to make and incredibly delicious! that is true, but Extra virgin is the only olive oil I buy, so I use it for everything. I do keep a bottle of canola oil on hand and now I use coconut oil for somethings. But with the olive oil, its easier to just buy one. Forgot to ask can they be fozen? I was wondering if this recipie could be made into cupcakes and iced with buttercream icing or cream cheese icing? yes this recipe can easily be made into cupcakes, I do them at school all the time. And what ever type of frosting you like will work, I would love one with a good buttercream! Awesome, the final result is something more than just a choco-cake!! Isn’t dry, there is no excess of humidity . Is just perfect!!! I have to say this is my new favorite choco-recipe, tks!!!! 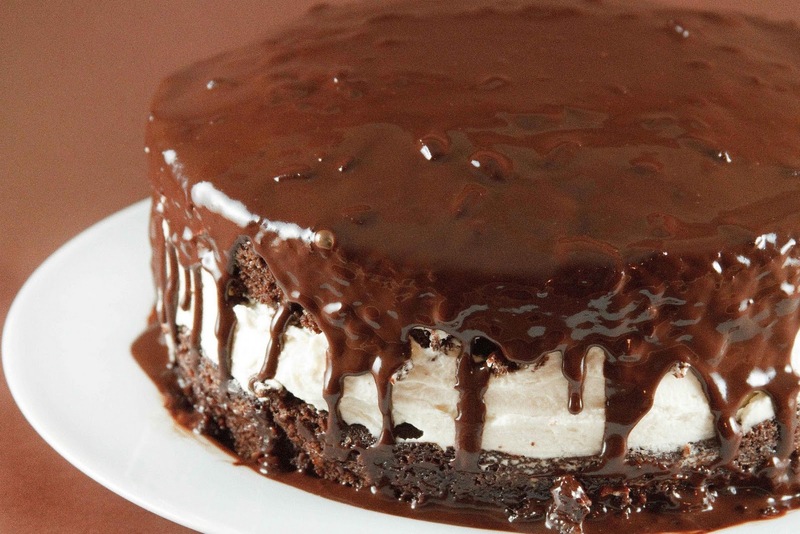 It is an amazing chocolate cake, so easy to make and delicious! Thanks for letting me know you tried it! Gorgeous cake! I’ve bookmarked several cakes with olive oil to try, but I think this will be at the top of my list, and I’ll take your suggestion to make it with whipped cream. Simply amazing!! I’m sorry about the glaze not turning out, was it warm when you used it because in the refrig it will thicken like fudge. I’m a bit of a chocolate freak so I probably used much more than necessary. My glaze is more like a ganache, if you would like it to be a little more runny, cut back the chocolate by a cup, just make sure to start with the cream before adding the coffee. Of course you could leave the coffee out altogether if you like too. Thinning chocolate can be tricky and I have found that only heavy cream or corn syrup will do to get it started but once its started to melt and thin, you can use other liquids, just thin it down till its more to your liking. thanks for trying the cake and if you have any other questions please don’t hesitate to email me. I made this incredible cake today and OH MY, it is awesome! I took the chef’s advice and just made whipped cream for the frosting/filling, which made the recipe even simpler. Sooo good!! isn’t it amazing! 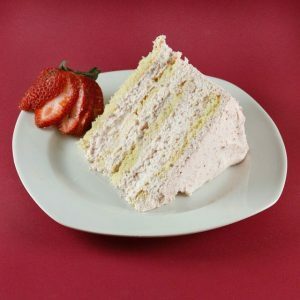 who knew a cake that simple would be so delicious! Thank you so much for letting me know! wow, what a great looking cake! i really want to try that frosting. sounds delish! I have never tried an olive oil cake before, but you can bet I will be very soon. Such beautiful and enticing photos as always. I'd really like to take a spoon to that mocha glaze! 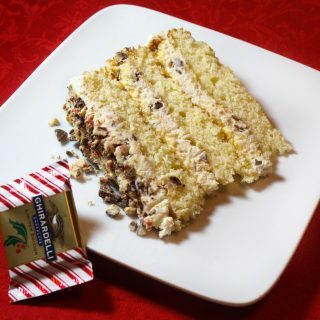 oh wow..thats a lovely cake and so easy too….no eggs thats amazing…will surely give it a try..
really Dennis…this is stellar….I love the thought of olive oil in this…you have outdone yourself in the grandest way….where is the LOVE button??? I've been checking out your other posts and I have to say, I'm hooked! I especially loved your posts on 'ask chef dennis'- very informative! Gonna stalk your posts from now, hope you don't mind..lol. For a self proclaimed non-baker.. this is one decadently delicious looking cake! I've actually never made an olive oil cake but I've always been interested in trying it. Well done Chef! 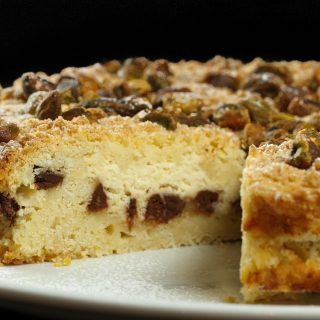 What a mouthwatering cake, although I've made olive oil gelato in the past, can't say that I've made an olive oil cake. Must add this one to the list. Thanks for sharing Chef! I have that wacky cake recipe. I think it was a depression era recipe – no eggs. If you say so, I will give it a try. I am still skeptic about it, because I once baked some olive oil cupcakes, and they were a disaster. But this cake looks fantastic. Thanks. WOW, this cake is to die for. The running chocolate ganache made my chin drop. Oh. Em. GEE!!! I don't have to make this cake…I'm already in love. But I WILL make this cake! It may be the first thing I make in my new home. Amazing!!! Looks like my kind of breakfast. I love olive oil cake, never had it with chocolate before. Brilliant, I must say. I can't wait to try it. Hope you are having a good week. omygoodness Chef! I had my first olive oil cake recently and thought it couldn't get any better. Mine was with Meyer Lemons. The chocolae cake definitely wins…hands down. I am so going to make this. That glaze on it looks spoon-licking good. Good morning Dennis! I'm finally making the rounds! Thanks for your very kind words yesterday! 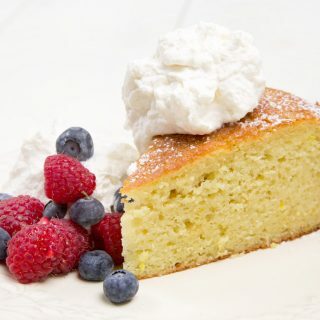 Your olive oil cake looks fabulous! I'm imagining the combination of chocolate and a hint of a good olive oil in a moist and smooth cake! Wow!!! And I always love hearing about Mama Jeannette- more stories please 🙂 Hope you have an awesome week! Denise, that's such a sinfully decadent chocolatey cake! What a beautiful, luscious cake Chef. Love the glaze just dripping on the sides of the cake. Yum! You've really outdone yourself with this one Dennis! This sounds absolutely amazing and I am so intrigued! Can't wait to try it out!